The greater an object's mass, the longer it takes for it to melt. This is as true for the North Pole as it is for the cubes in your whiskey on the rocks. 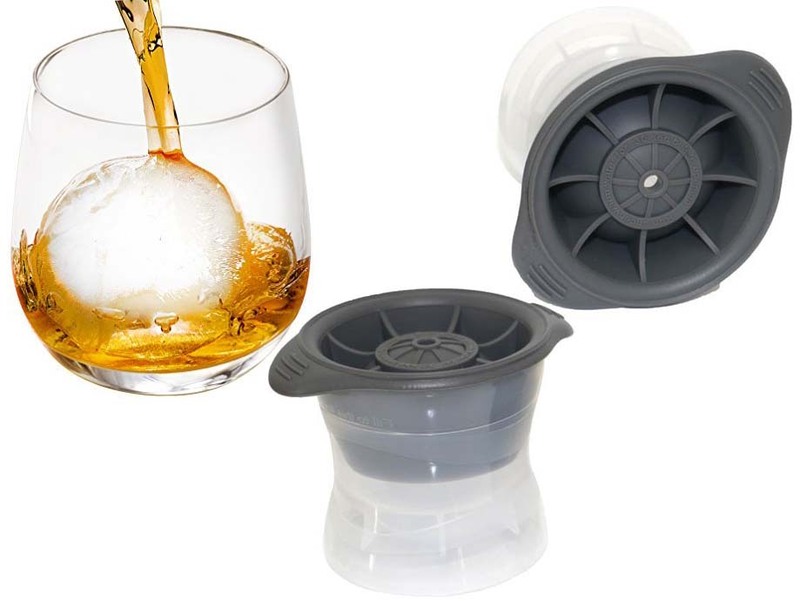 Enjoy your drink even longer with these oversized ice cubes. 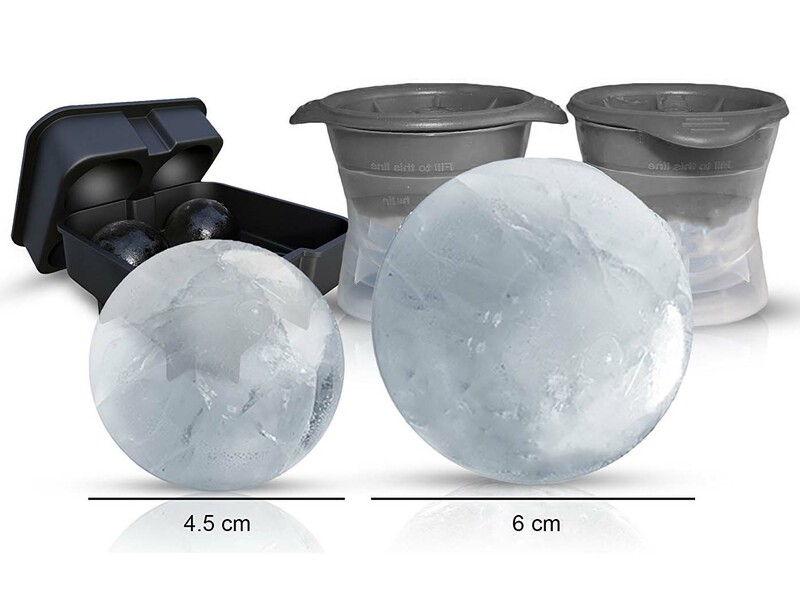 With this mould, you can cast perfect 6cm ice balls. 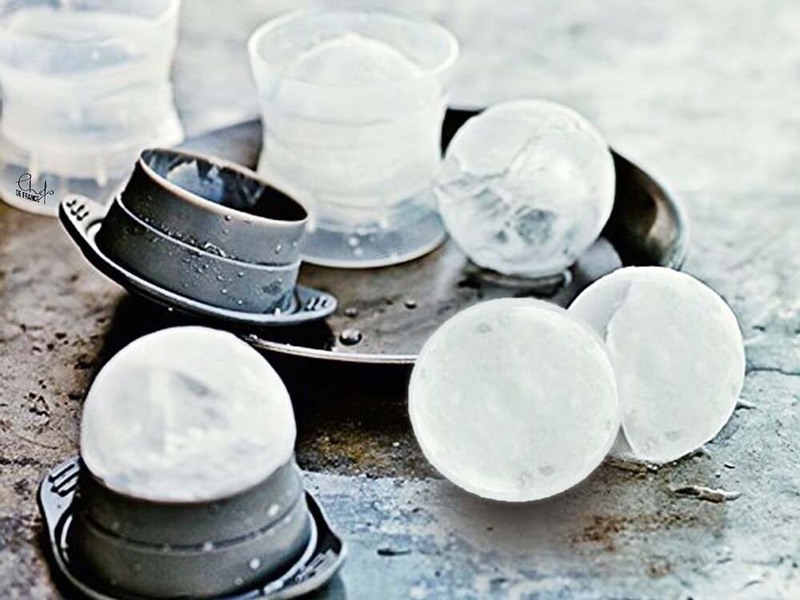 Not big enough to keep a polar bear afloat, but more than enough to keep your drink at a perfect temperature for much longer.